Description: This space columns template is great for those who are looking for free simple column chart for presentations. By using 3-d effect, the template looks modern and artistic. 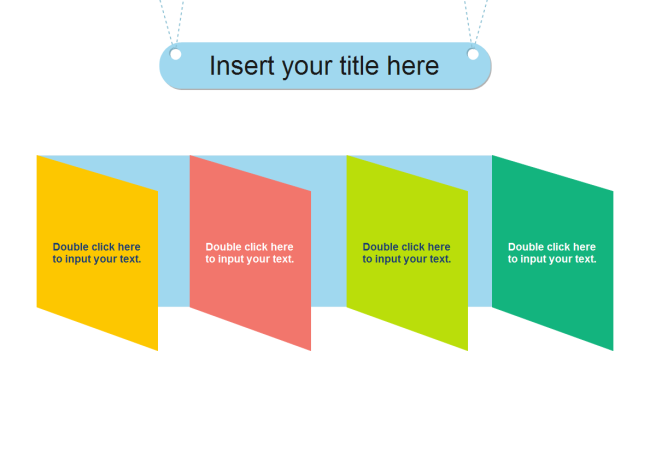 You are free to download this presentation template and customize it for your personal or professional work display.